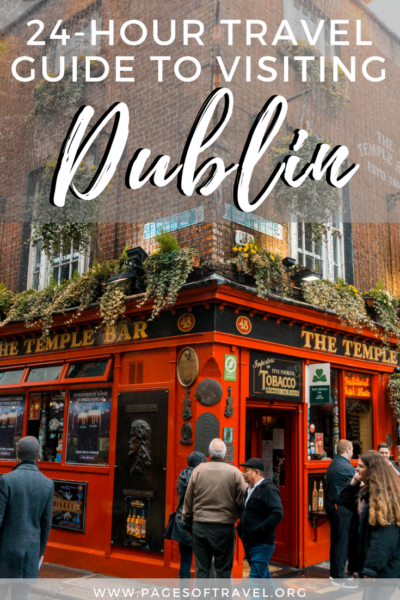 While we were planning to spend a day in Dublin at the beginning of our Ireland trip and a day in Dublin at the end of our trip we had some crazy schedule changes and we found ourselves with only one day in Dublin. 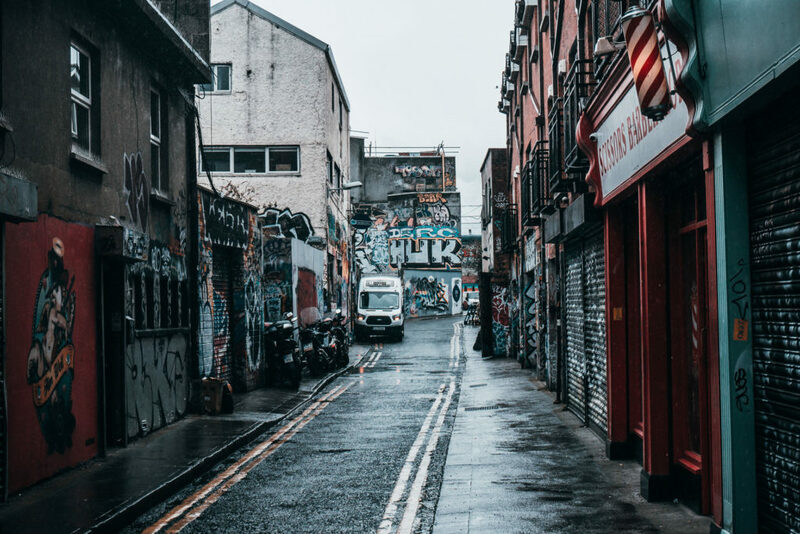 While this isn’t nearly enough time to enjoy all that Dublin has to offer we decided to try and make the most of it with the time we had and see all of the Dublin hotspots that we had heard so much about prior to visiting. 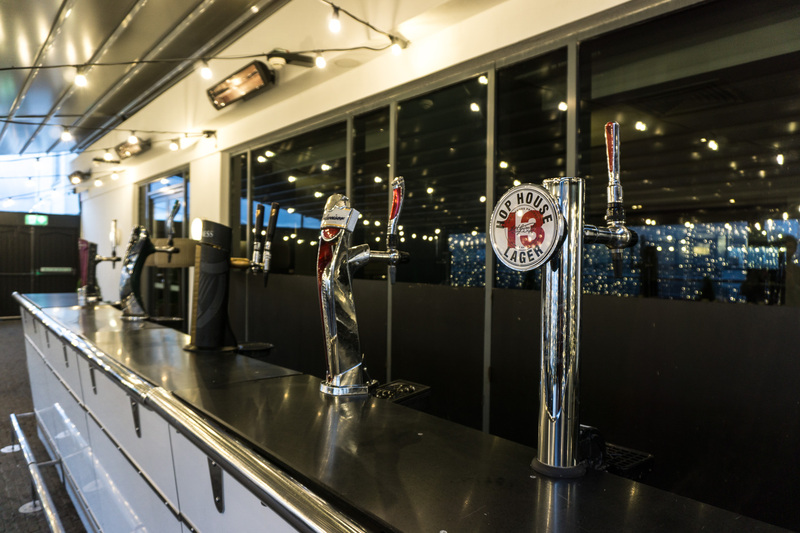 The Guinness Storehouse allows you to hear the tale of how this iconic Irish beer became famous globally. 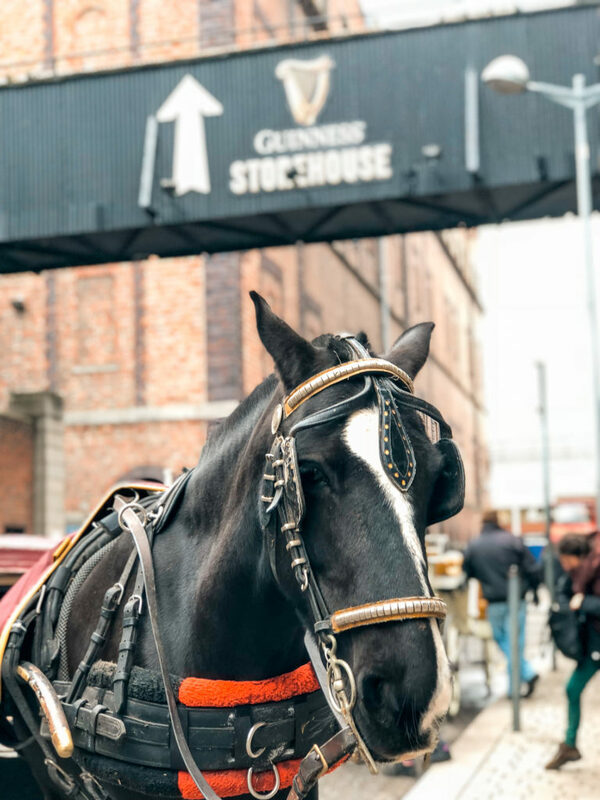 On each floor of the storehouse, you will find a new tale or taste which will lead you through the perfect Guinness pour and the 7th-floor rooftop bar with exceptional views of Dublin where you can enjoy your pint of malty Guinness. Like many big cities, Dublin has many pieces of street art, each vibrant with color or a unique story and at times, political. During a day in Dublin, we personally passed a few murals that caught our attention. If you’re walking anywhere in Dublin city center you’re bound to stumble on a mural on nearly every street. 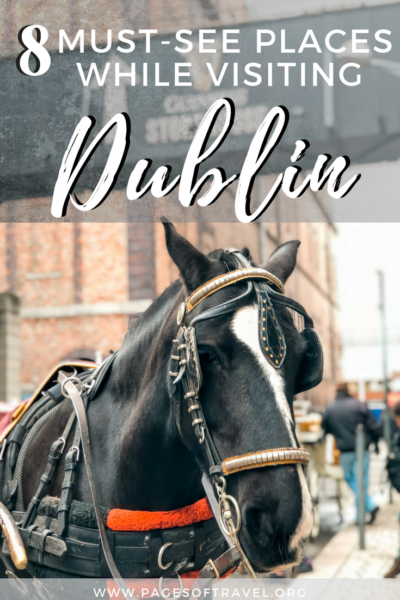 If you want to take a tour of Dublin in a more relaxing way, a horse-drawn carriage ride to tour the city is an intimate way to view the city in the places that tour buses cannot. 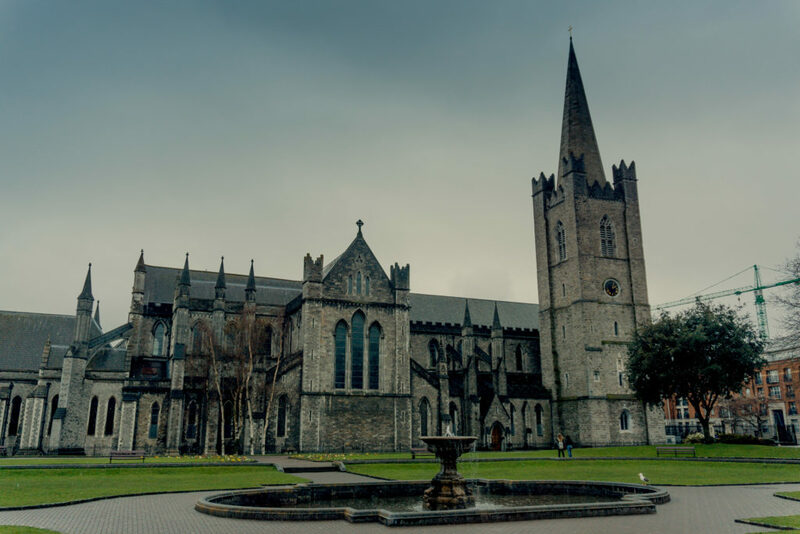 Founded in 1191 St. Patrick’s Cathedral is the tallest and largest cathedral in Ireland and also noted as the National Cathedral of the Church of Ireland. The history and beautiful architecture of St. Patrick’s makes the tour worth it but also has traditional worship services. 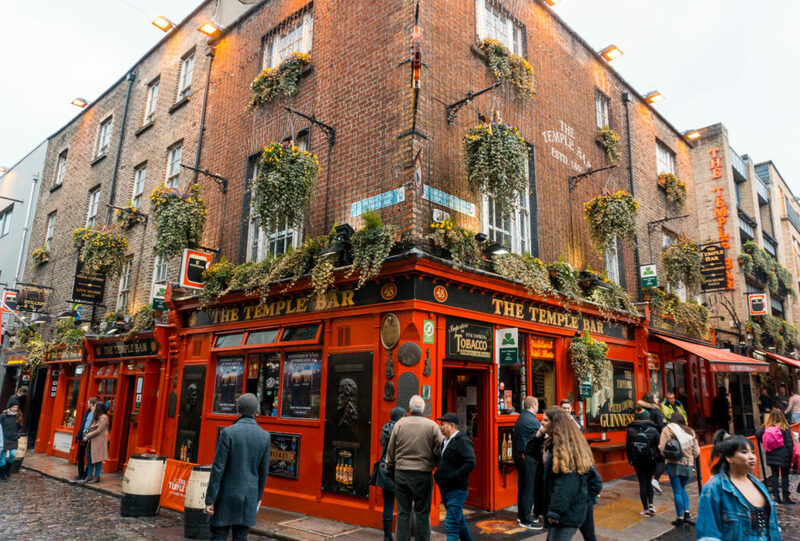 Obviously, when visiting Dublin, most want to see The Temple Bar, one of the most “Instagram-worthy” spots in Dublin. The Temple Bar is over 160 years old and placed over cobblestone pedestrian lanes which make this spot extremely iconic. 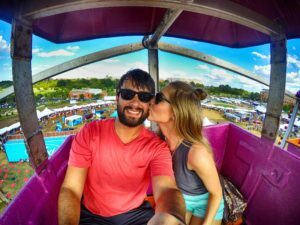 It’s typically very crowded so you may be hard-pressed to find a seat inside. The Temple Bar also offers daily live music plus Irish, American, and Asian style cuisines. 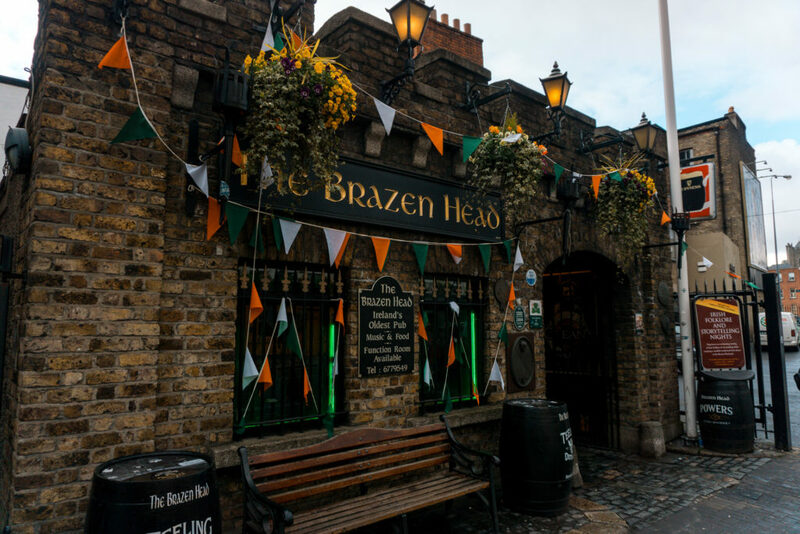 While you’re on a tour of Dublin’s most recognizable bars, The Brazen Head should be on your list. Built in 1198, The Brazen Head is the oldest bar in Ireland and also one of Ireland’s best Irish music venues. 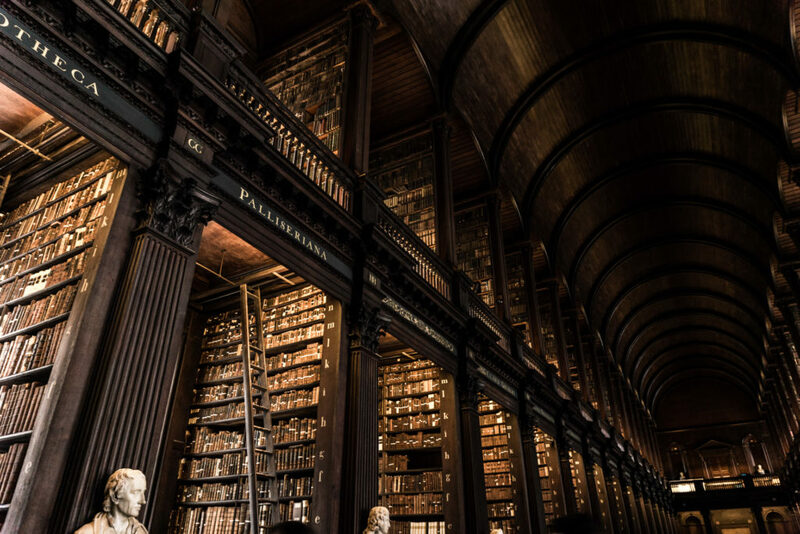 Visiting Trinity College has been a more recent hotspot to visit while in Dublin for two very interesting reasons. One being, The Book of Kells which is a beautifully designed manuscript of the four gospels in the New Testament of the Bible. It is believed to have been created in 800AD and has been preserved in Trinity College as one of Ireland’s finest treasures. 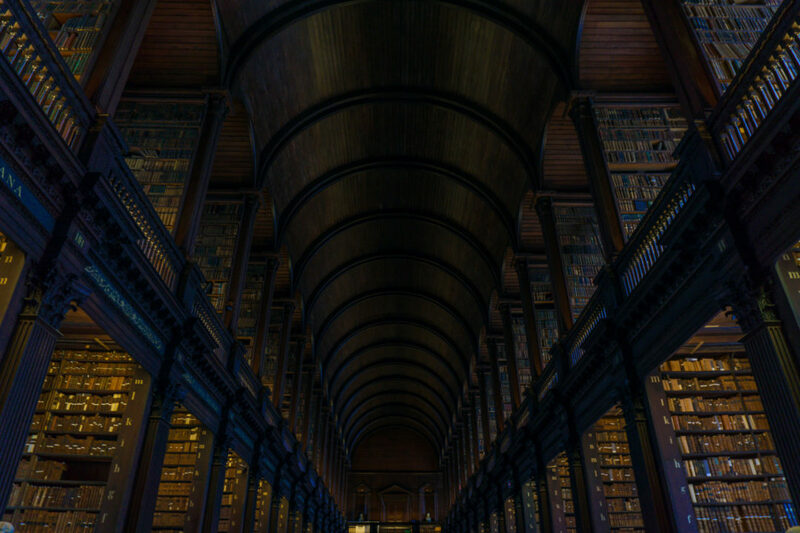 The second reason to visit Trinity College is for the Trinity College Long Room Library. The Long Room is absolutely breathtaking to view as you marvel at what feels similar to how Beast’s library appeared in Beauty & The Beast. 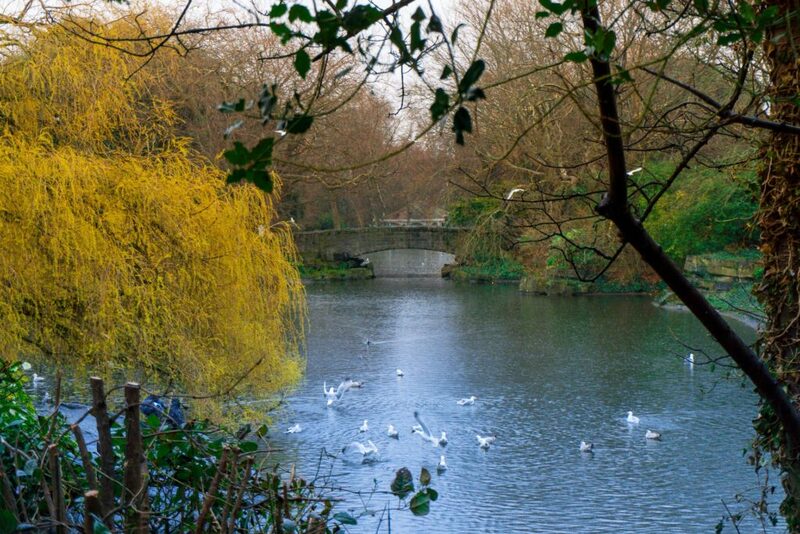 If you are looking for a place to enjoy nature or go for a leisurely stroll, St. Stephen’s Green is a place to experience a quieter side of Dublin. St. Stephen’s Green offers a gorgeous 22 acres and has one of the main Georgian garden squares in Dublin. While walking through the park you will most likely see wildlife, pretty bridges, and interesting architectural features. 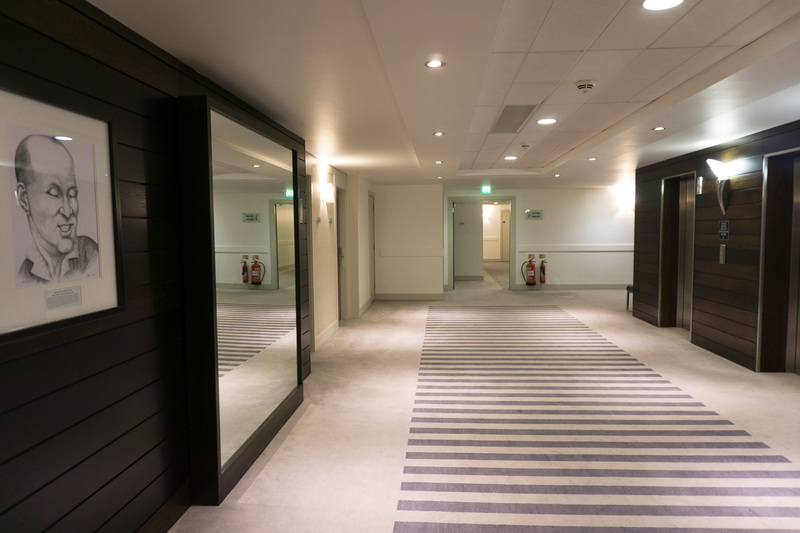 Disclaimer: We want to thank The Croke Park Hotel in Dublin for inviting us as their guest. As always, all opinions are our own. 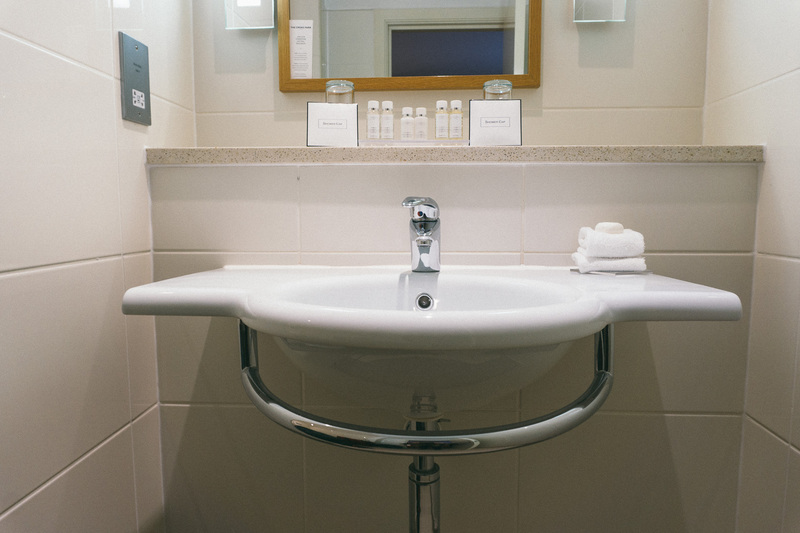 During our one night stay in Dublin, we stayed at the luxurious Croke Park Hotel where you can experience a slice of the city in a place where you can also escape the city. 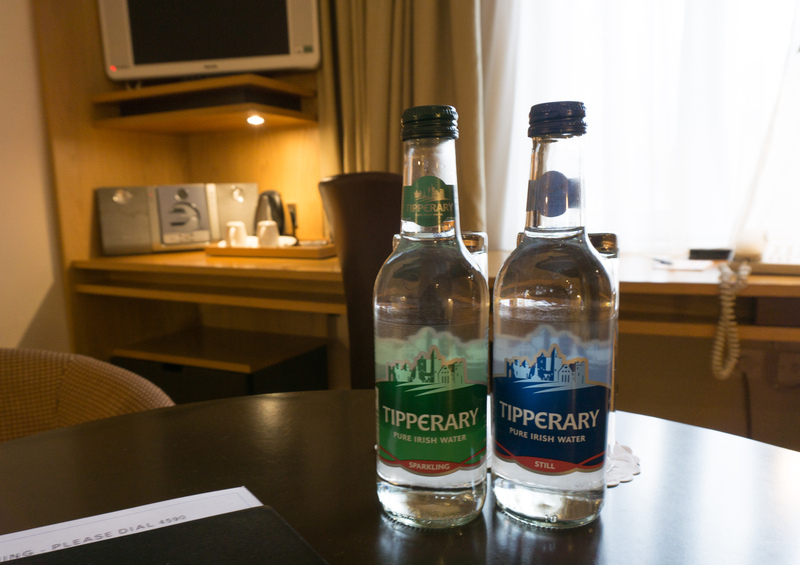 We stayed in one of the Croke Park’s Deluxe King Rooms which gave us access to their executive lounge and a complimentary full Irish breakfast the next morning. Although we didn’t get to enjoy the full breakfast due to our early flight, The Croke Park Hotel graciously gave us a to-go breakfast in the morning with a freshly baked muffins, fruit, and juice. 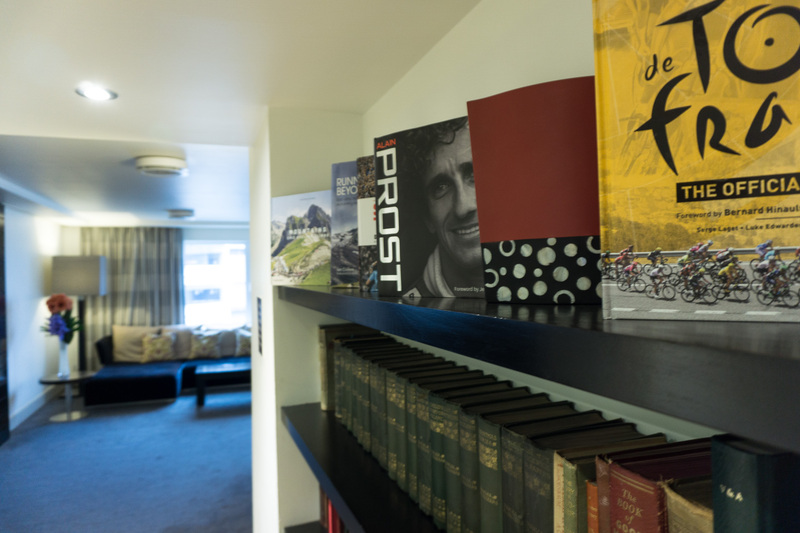 The room itself had a plush king-sized bed, complimentary tea, coffee, and water, 32″ flat screen, minibar, and in-room safe to store all of your valuables. It was spacious enough to hold all of our luggage and allowed us to have an excellent night’s sleep prior to our flight the next morning. 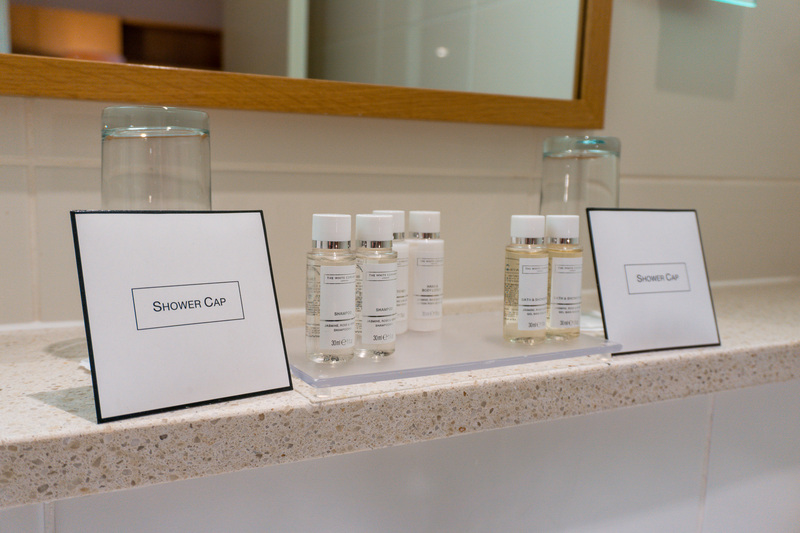 What we found most impressive about our room was the clean and spacious bathroom that included prestige toiletries from The White Company. 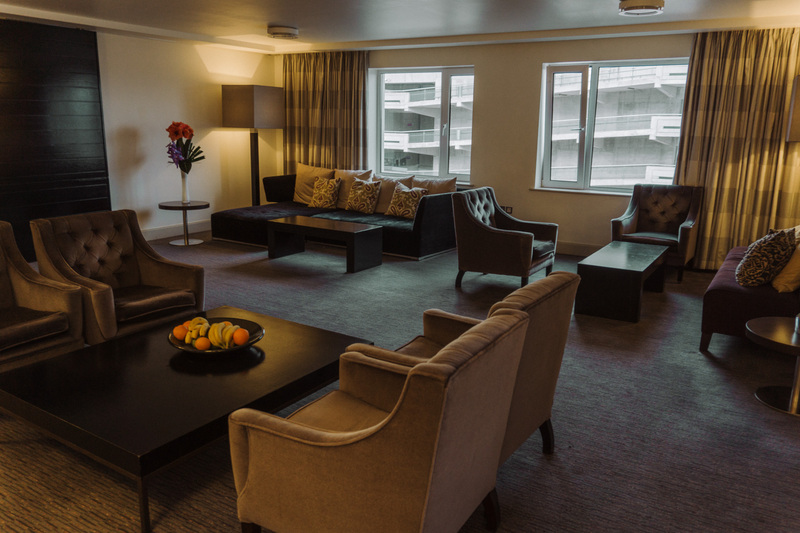 For an additional €40 (or included in some rooms), you can have access to Croke Park Hotel’s executive lounge on the fourth floor. 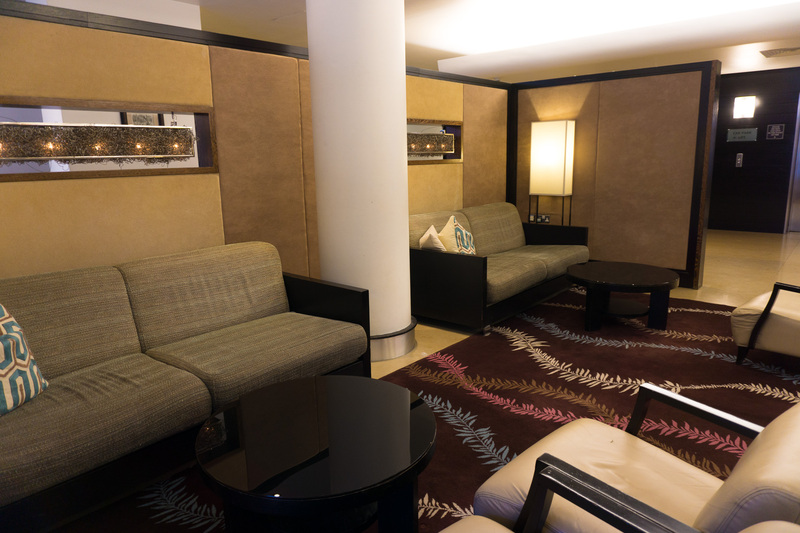 The lounge has ample seating for relaxing and visiting with your party or other guests. 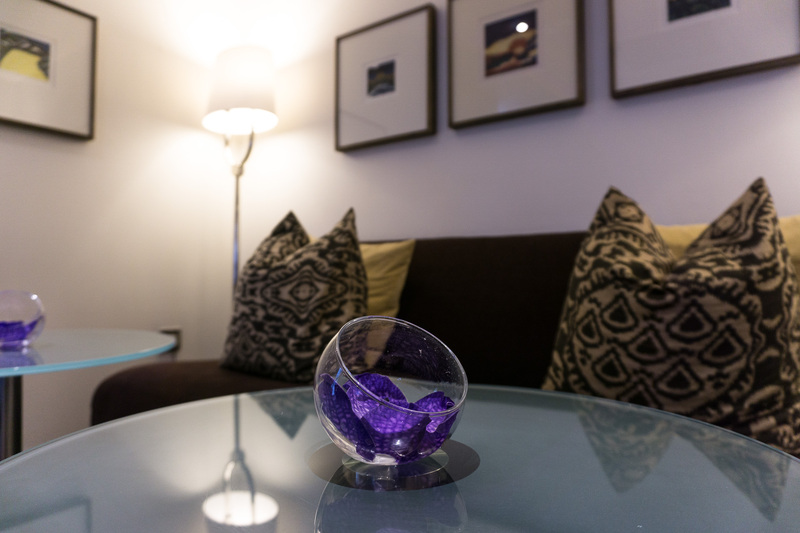 The executive lounge is also stocked with complimentary beverages and light refreshments. During our visit, they had fresh fruit and tea cookies for snacks. They offered bottled water and juices, as well as hot coffee and tea for beverages. 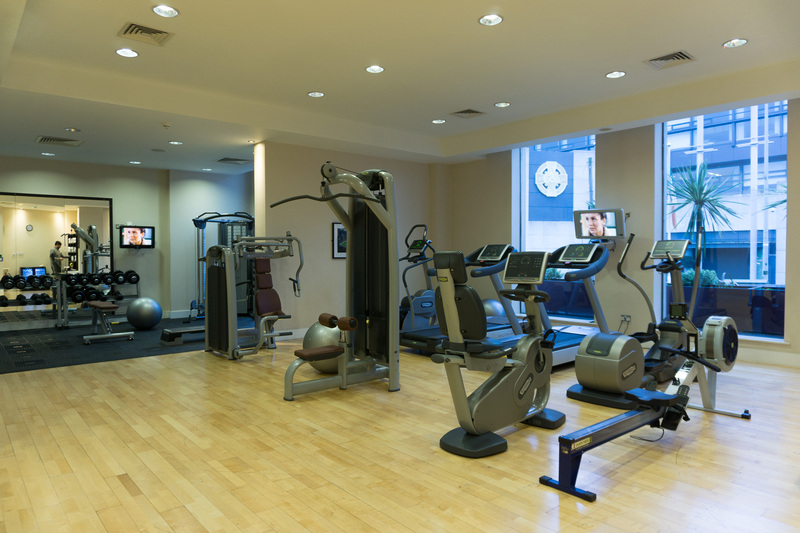 The Croke Park Dublin offers a wide variety of other amenities including a fitness center, lounge with small book collection, bar, and outdoor patio seating available for access to all guests. 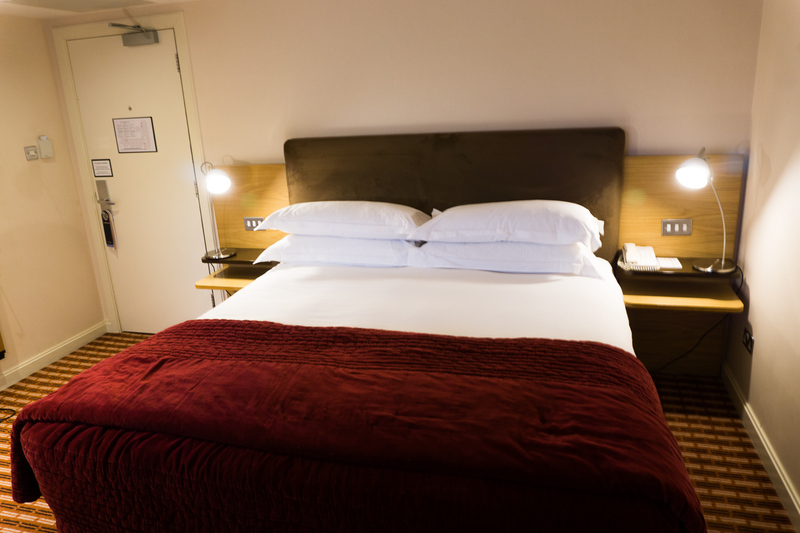 While we didn’t have the chance to utilize some of these added perks, we believe they would provide those who are seeking a longer stay in Dublin additional comforts to make The Croke Park a home away from home. 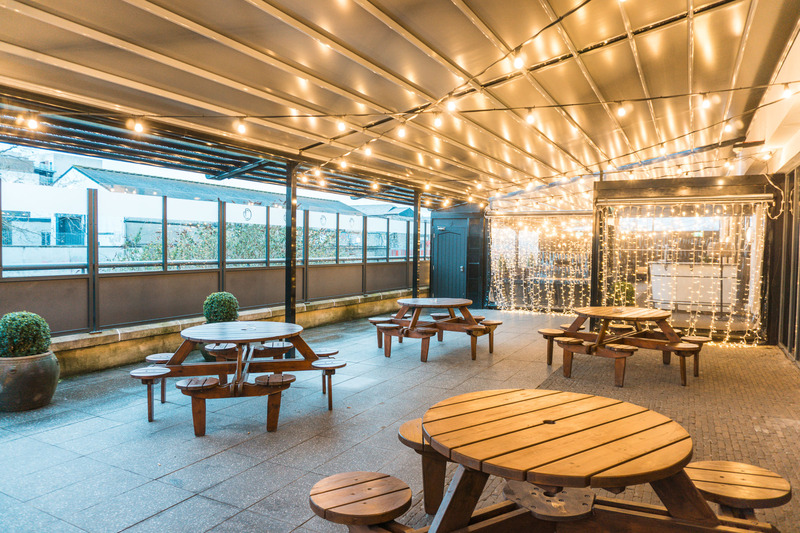 If you are looking for a place to eat after spending a day in Dublin, The Sideline Bistro & Bar has a wide variety on their menu with reasonable prices throughout the day. 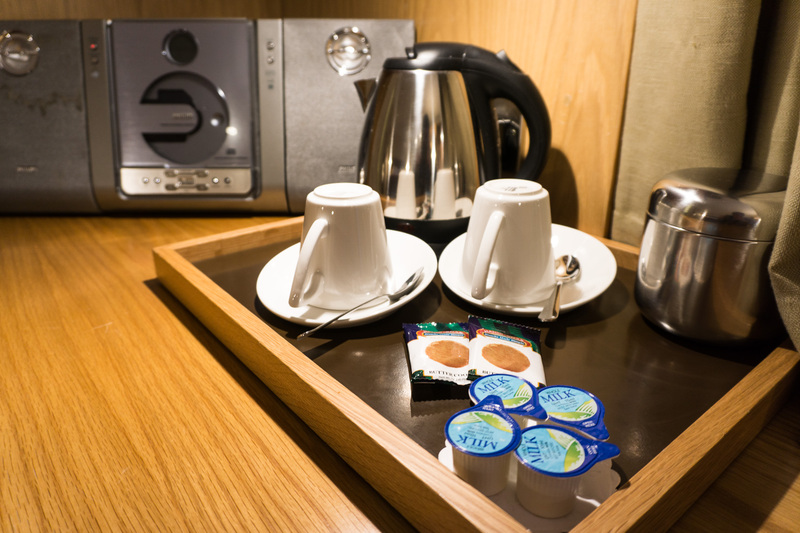 Menu options include breakfast, lunch, and dinner, as well as dessert and in-room options. 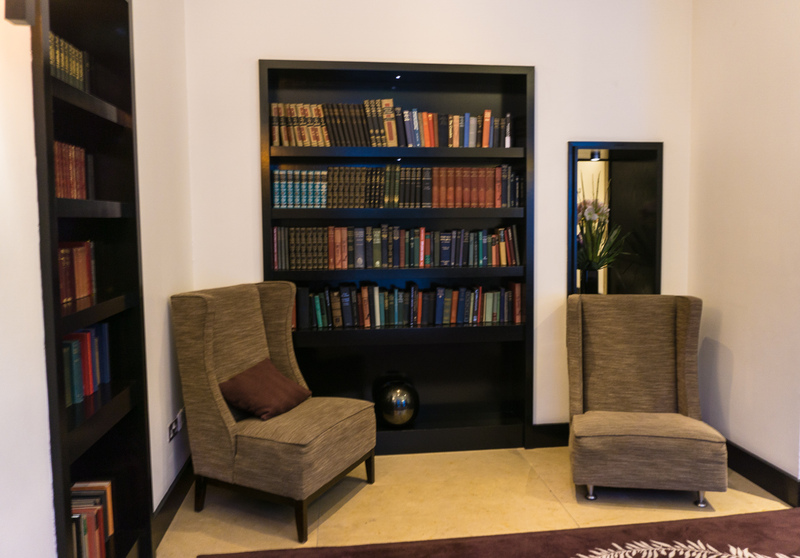 While The Croke Park Hotel wasn’t in Dublin city center, it isn’t too far from many of the destinations we wanted to visit. We had about a 10-minute walk to the closest bus stop and another 10-minute bus ride into the farthest point we visited in the city. The main reason we liked the location for The Croke Park Hotel was its ease of access the next morning to the Dublin airport and that we didn’t have to fight all of the city traffic with our rental car which allowed us to have more time to enjoy the activities we had planned for our short day in Dublin. As with most major cities, driving may not be the most time efficient or fiscal option when you consider traffic and the cost (and availability) of parking. Since we only had a day in Dublin we elected to try the Dublin bus. 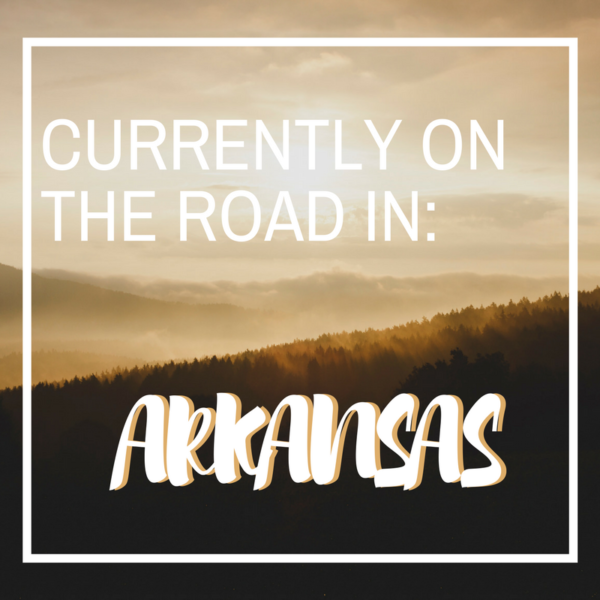 We used their website (and app) to find the closest stop to our hotel that would take us downtown. Keep in mind that you do need exact change to ride the Dublin bus, and we had to make change for our return trip. 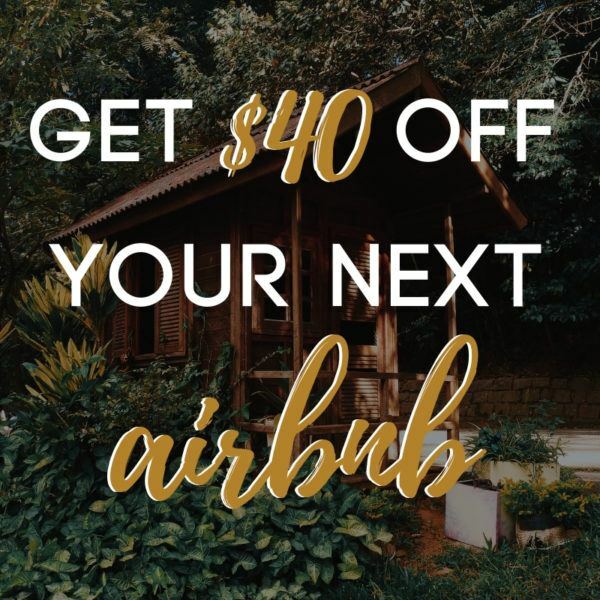 The cost can vary depending on where you are starting and where your destination is, you can always ask the driver how much it costs to get to where you are heading. 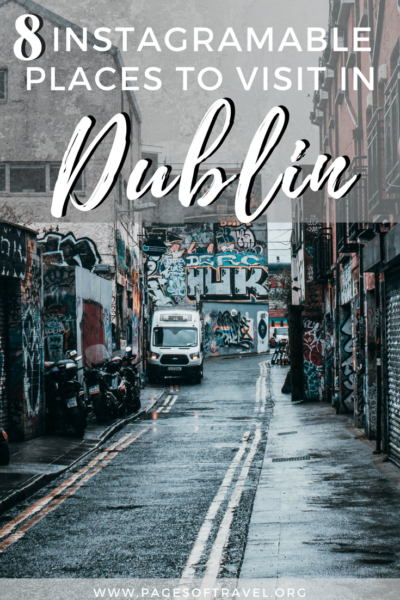 There are a number of other public transportation options in Dublin that we didn’t use during our stay in Dublin including The Hop On Hop Off bus, DART trains, and Luas Trams which are other options to consider for your trip to Dublin. If you are using public transit for more than a day in Dublin or other cities in Ireland, it may be worth looking into a Leap Card. The Leap Card can be used for a variety of public transportation methods in Dublin, Limerick, Cork, Galway, and Waterford. 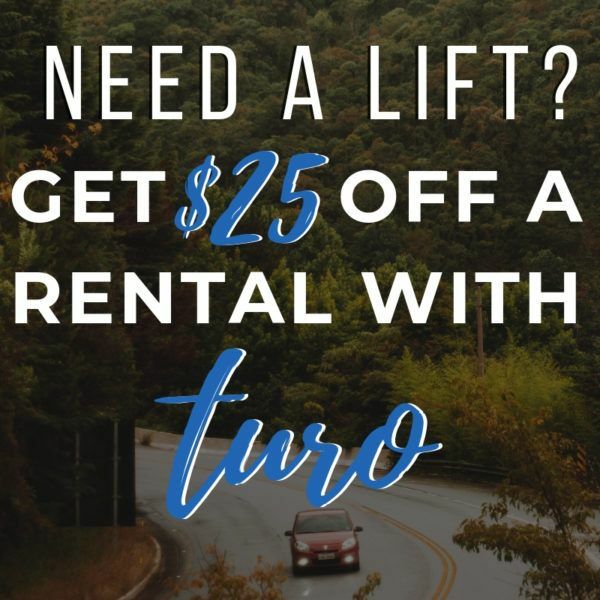 It is a pre-charge card that you can use to pay when using public transportation, and often times at a discounted rate! While 24 hours in Dublin wasn’t enough time to enjoy all that this fantastic city has to offer, we truly enjoyed seeing the highlights of Dublin within our short time there. 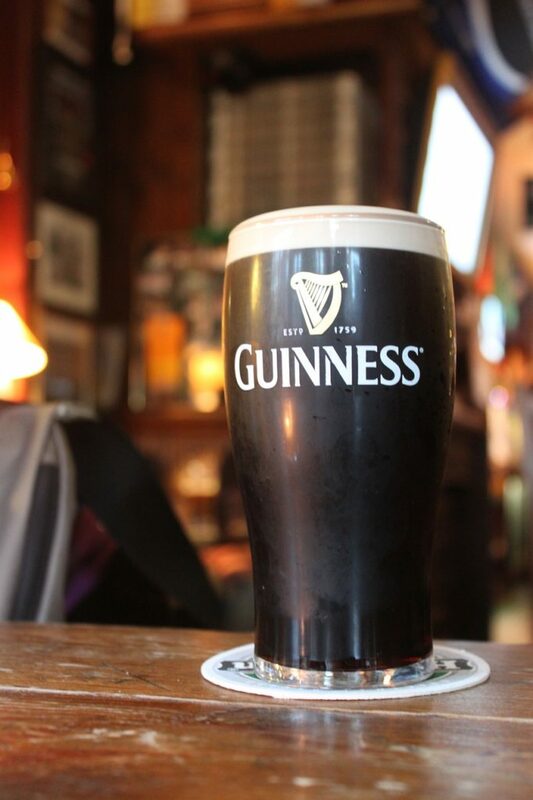 Should you stay longer than a day in Dublin we recommend this 2 days in Dublin itinerary.